3 Best Ways To Clean Your Concrete Sidewalk! Swimming pools are an ideal feature to a home or any establishment. It adds value and beauty. A swimming pool is a desirable feature for a luxurious home. There are three categories of swimming pools. The concrete pools (also called gunite pools), the vinyl pools, and the fiberglass pools. 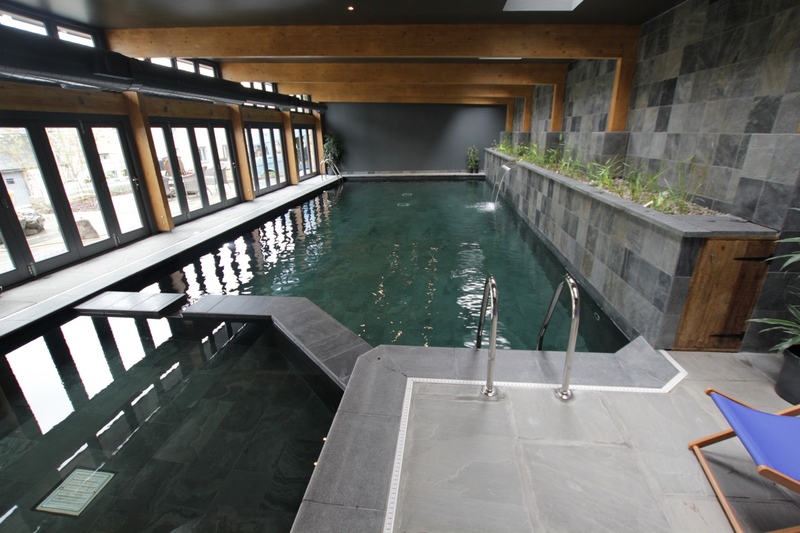 Concrete pools are more popular than the other two designs…. Beautiful and durable as it is, exposure to nature’s forces and the time factor may cause the concrete to start wearing off by erosion or develop cracks in addition to having weeds and other plants sprout on its surface. This site can be such an eyesore to a place that needs to look appealing to visitors and homeowners alike…. 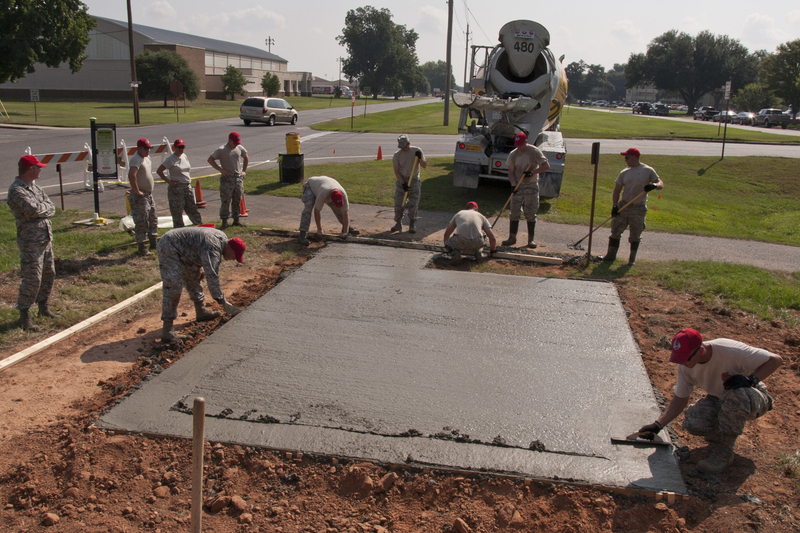 How Is Polished Concrete Made? Why Does A Concrete Floor Needs A Sealer?